The ability to see can be truly frightening when you’re inside a scary place. Now imagine what it’s like to go inside a scary place as a blind person. 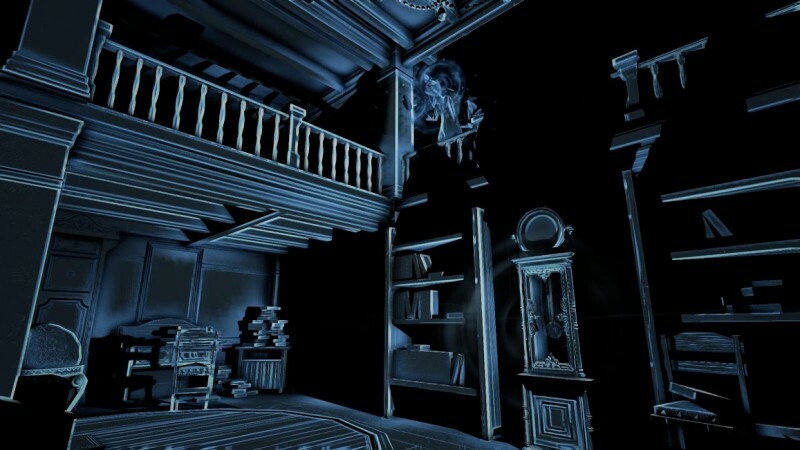 With The Deep End Games’ 1st-person narrative horror game, Perception, you’ll get to experience that. 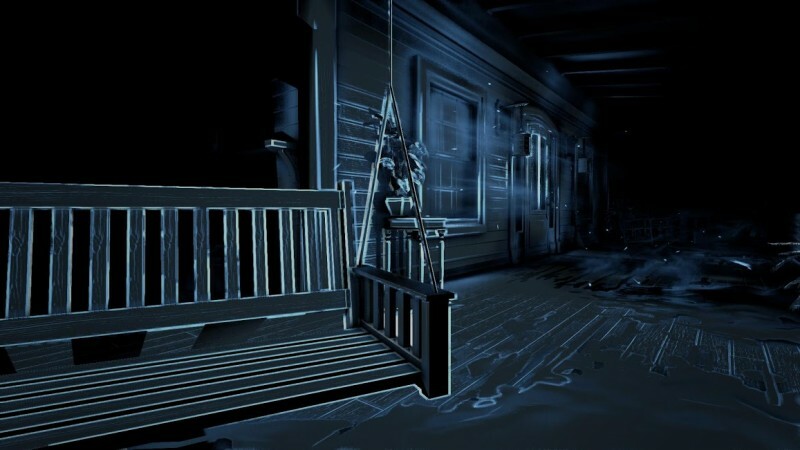 It will have you controlling a blind woman inside a haunted mansion, and it will be coming to Steam in 2016. Boston-based indie studio Deep End Games is made up veteran developers who worked on games like BioShock, Dead Space, and BioShock Infinite. In the game, you won’t have weapons, so you’ll have to rely on your intellect, cane and smart phone. 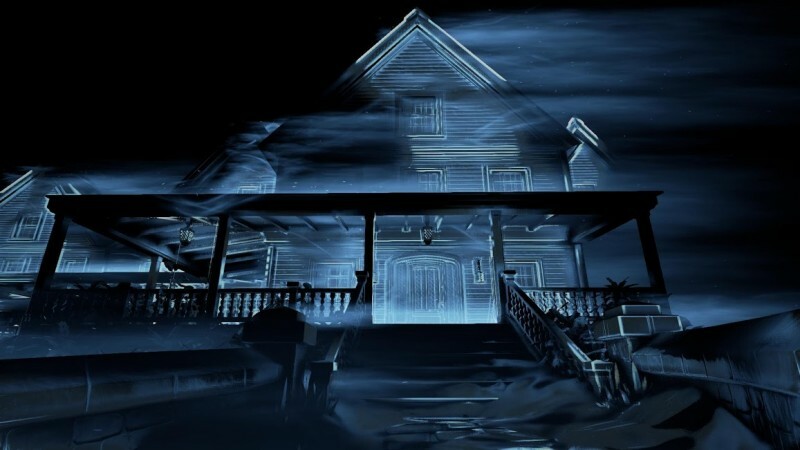 You’ll be able to navigate the house thanks to echolocation. Sound is very important, as you can give your position away. 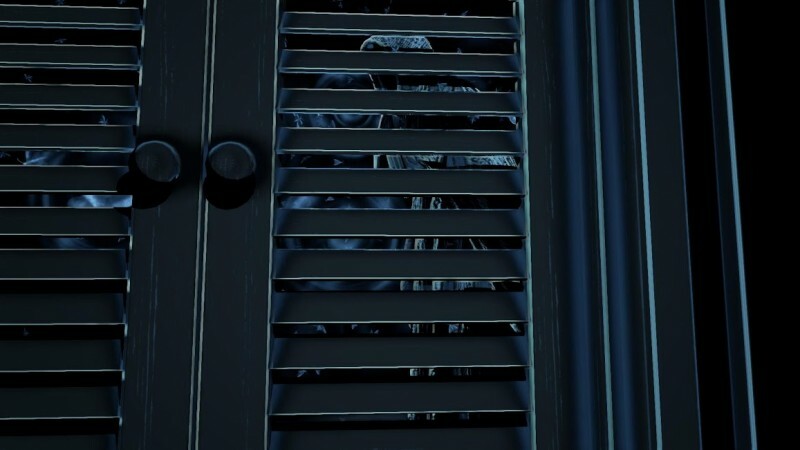 If you’re spotted by Presence, you’ll have to run and hide (similar to games like Alien Isolation and Outlast). Sound can also be your ally, as you can move about when a pipe whistles or a clock rings. Objects can also be used to distract. The house will be very dynamic, as it will change depending on the era you’re experiencing. It sounds like a very interesting game, and you’ll be able to help out via its Kickstarter campaign. You can visit their site at http://www.thedeependgames.com/. After months of research seeking the house from her nightmares, Cassie discovers an abandoned mansion in Gloucester, Massachusetts, the Estate at Echo Bluff. Once there, Cassie finds that Echo Bluff is worse than she dreamed. A ghastly Presence has tormented its inhabitants over generations, and it now hunts Cassie. She must solve the estate’s mysteries or become one of its victims.